Mike is a personal trainer at Harbour Island Athletic Club in Tampa, FL. His exercise and nutrition philosophy is based around foundational belief that people can heal and thrive naturally. After a 45lb weight loss journey, he became so obsessed with the HOW and WHY people lose their health. 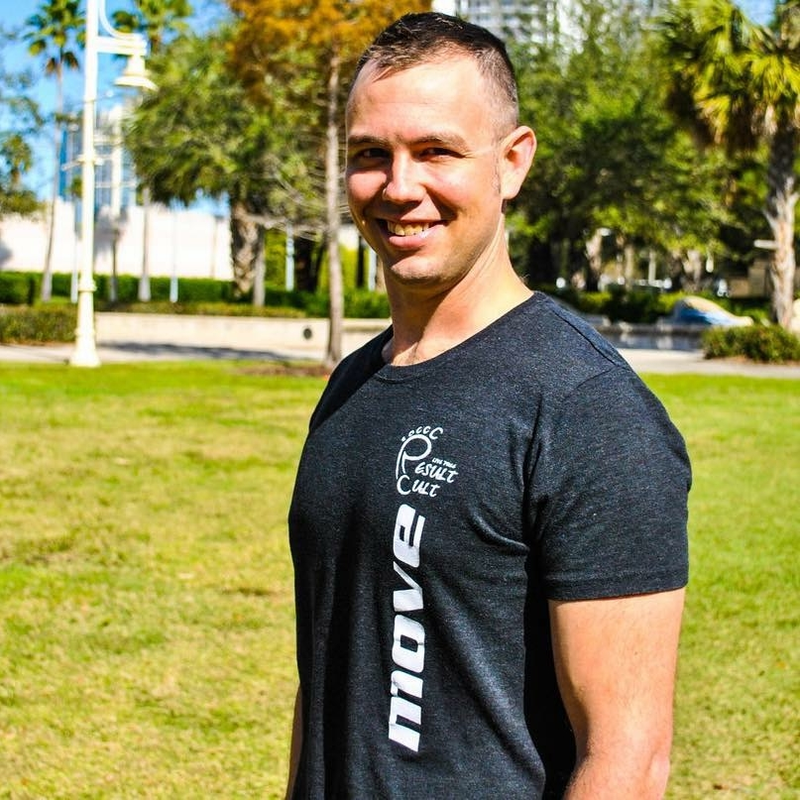 His work as a new age fitness specialist and metabolic coach has been featured in Paleo Magazine, Paleo Magazine Radio, and Robb Wolfs Paleo Solution Podcast. He is also co-author of the Ebook Balance Stress which was nominated Ebook of the year by Paleo Magazine. Find Locally Grown Produce in your area!